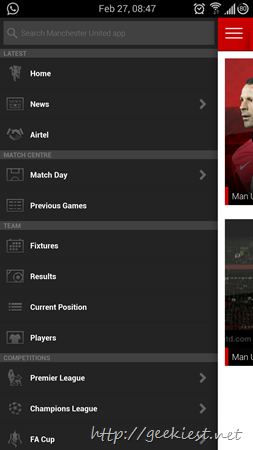 Manchester United launched the official application for the Smart Phones. 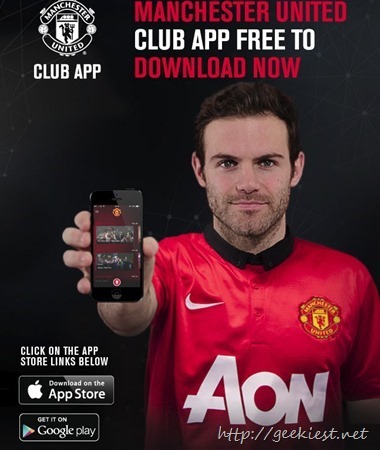 The application will be available for iOS and Android devices. This application supports in App purchases for Pro features. 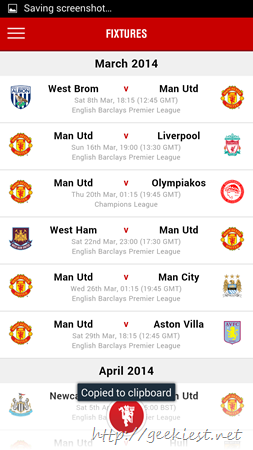 MAN UTD FIXTURES CALENDAR – Allows to import the Manchester United Fixtures to your calendar and set reminders for the matches. 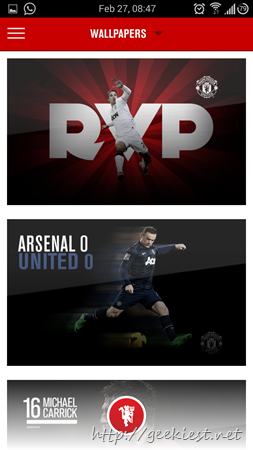 MAN UTD TRICKS – Choose your favorite player (Ryan Giggs, Rio Ferdinand, Nemanja Vidic) you will have to buy Robin van Persie, Chicharito, Shinji Kagawa. Official WhatsApp Desktop application for Windows and Mac.